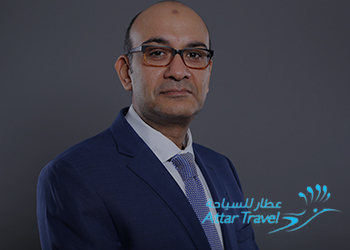 Travel Connections Arabia has been actively bringing luxury hotel brands to the region and bridging the geographical and cultural distances between the Middle East and Africa and the unique collection of hotels in their portfolio. 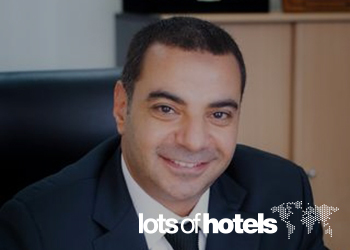 One can’t help but admire the hard work and efforts put in by Ahmed and his team over the past eight years and we, at Lots of Hotels, value our partnership with them. We believe the enhanced website will help improve the overall experience of TCA customers and hotel suppliers and will create new opportunities for both participating hotels and customers. Congratulations to TCA and best wishes for more success, together! It is a challenge to try to summarise TCA in a few words. TCA established a level of high expectation for any new product they represent, quality became their signature and this is why, we at Aamal Travel LCC, consider TCA ambassadors of the region’s travel needs and trends to the world and vice versa. They have all the right connections in the GCC region to guarantee successful marketing and market penetration. It was best said by TCA themselves “It is our exclusivity, personal touch and experience that makes the difference in this market!” I could not agree more with this statement. Sincere wishes of the Aamal Travel LCC team for continuous growth and prosperity. TCA is the perfect fit for an organisation like ours. Their sales and marketing structure has helped to consolidate our business efforts and covert leads to their portfolio of properties/destinations. To the point, they provide constant training to the reservations teams, incentives to the sales teams and are on hand to support business requests. I highly recommend TCA to anyone looking to grow their business within the GCC market place. TCA has been our business partner for the past four years. They are renowned for their customer care and responsiveness. They would fulfil our requests without fail. Their eye for detail and profound market knowledge distinguishes them in the market as leaders in their field. 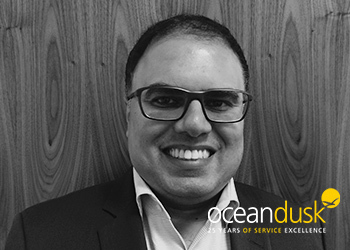 When it comes to GCC market penetration there are a lots of agencies that talk a good game, but Ahmed and his team help you make it happen. 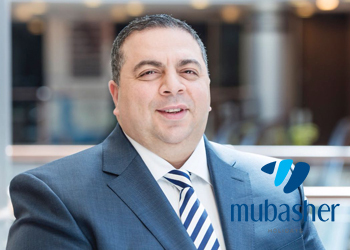 They have enabled Musbasher Holidays to reach and achieve relations with the most luxurious hotels in world and they are truly the key to the Middle East. They engage hotels and wholesalers and bring great results to the table. I trust TCA as a valued strategic partner and with their consultation services; I would highly recommend them to any hotel that would need to invest in our region. I’ve known TCA for the last two and half years during which I’ve had frequent visits with their management team, to introduce their services, travel partners and hotel chains. They do work with selective and unique hotel chains and in fact we have enjoyed the competitive contracted rates provided. Human touch and face to face communication make a lot of difference in the travel business and I believe TCA have created this concept successfully. Representing a hotel can be done by anyone. However, in setting the highest standard, TCA know its portfolio well, and provides the best advice in guiding agents with the highest level of expertise along with dedication to the resorts and agent relationship is what elevates TCA to the top. 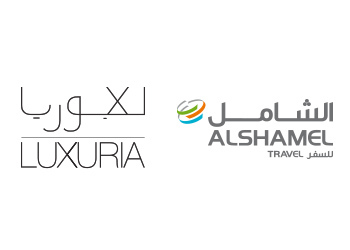 We have been working with TCA Sales & Marketing for years and they form a vital link between Alshamel / Luxuria and the hotels. 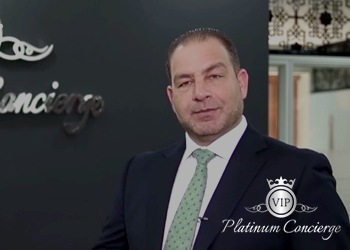 Over these years they have helped introduce us to some fantastic luxury properties and have helped us strengthen relationships. TCA is an excellent luxury hotel and resort representation and we would have no hesitation in recommending their services.